This is going to be a very long how-to post, so I'll ditch my usual long intro. 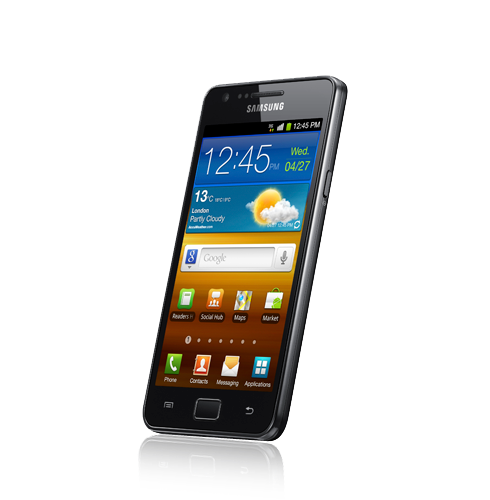 To install the Cyanogenmod custom ROM on the Samsung Galaxy S2, you'll go through three easy steps. Unfortunately, most blogs have managed to make it extremely hard to do - it's either they didn't put up any step-wise screenshots supported post or they write it out like a help/documentation file. So, I have decided to make the ultimate how-to guide and you can be sure you won't brick your phone. Have you met Microsoft Excel? I remember my first encounter with her 6 years ago, while in my 3rd year in the university. Our most geeky lecturer told us to make a GPA calculating sheet in Excel. That day, he moved up significantly in the disliked lists of most of us. In fact, I attributed my not-too-good grade in his course to that assignment. Then, I believed MS Excel is a specialist software like AutoCAD or Matlab, to be used by some industry and research geeks for some esoteric work. 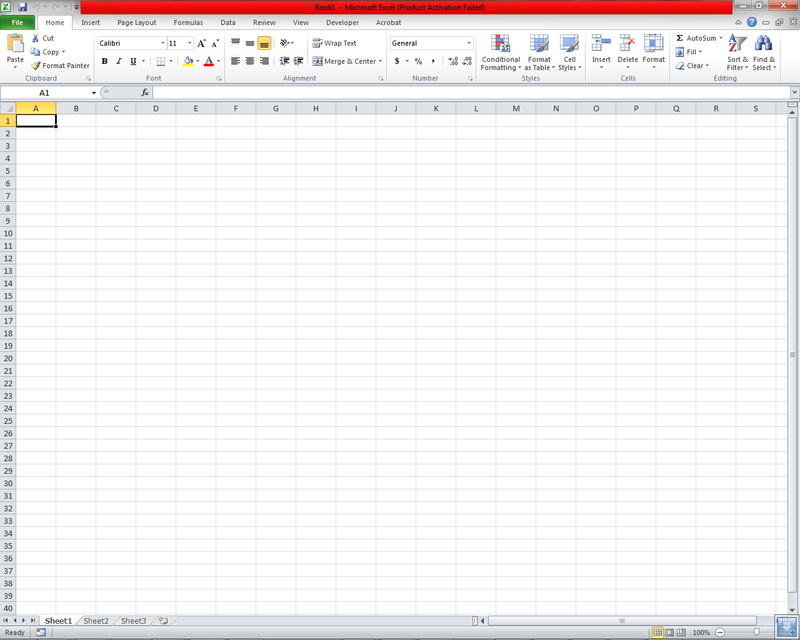 And that as long as I don't land a finance job, my world will be much better without MS Excel. I was right. I didn't get to use Microsoft Excel until I landed a Business Analyst job doing some finance stuff day in day out (+ holidays and some weekends). And my corporate world has never been brighter. Monday to Friday are now my favourite days of the week, and holidays aren't really that special anymore. I now see myself as a magician, doing the seemingly impossible with data (of all sorts), saving the company money, making the company money and getting better at it. Now, I experience what career experts say - Find a job you love and work will be fun. 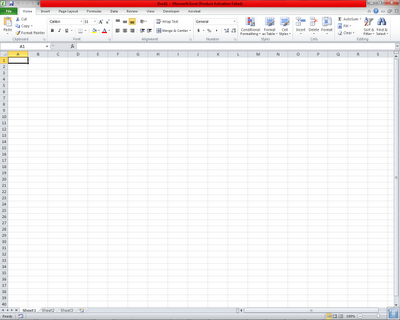 I prefer to split the entire MS Excel window into - menu bar, body and footer.